Measurement range RH%: ±0.5°C (±1.5°F) or better for -10°C to +25°C (14°F to +77°F). WHO compliance: The LogTag® TICT iS0°Tag® indicator is approved by the World Health Organisation's (WHO) Performance, Quality and Safety (PQS) standard and listed on the WHO website. 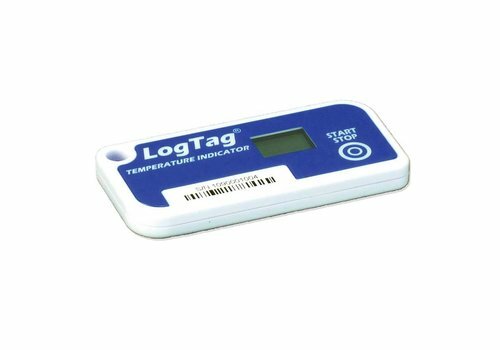 While the temperature remains above freezing point, the display shows a tick symbol. 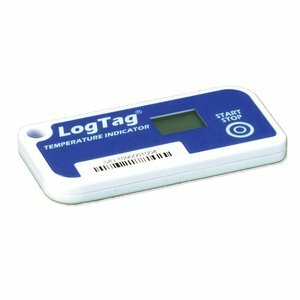 If the temperature drops below freezing point for 60 minutes or more, the display shows a cross symbol, which cannot be reset or deleted. 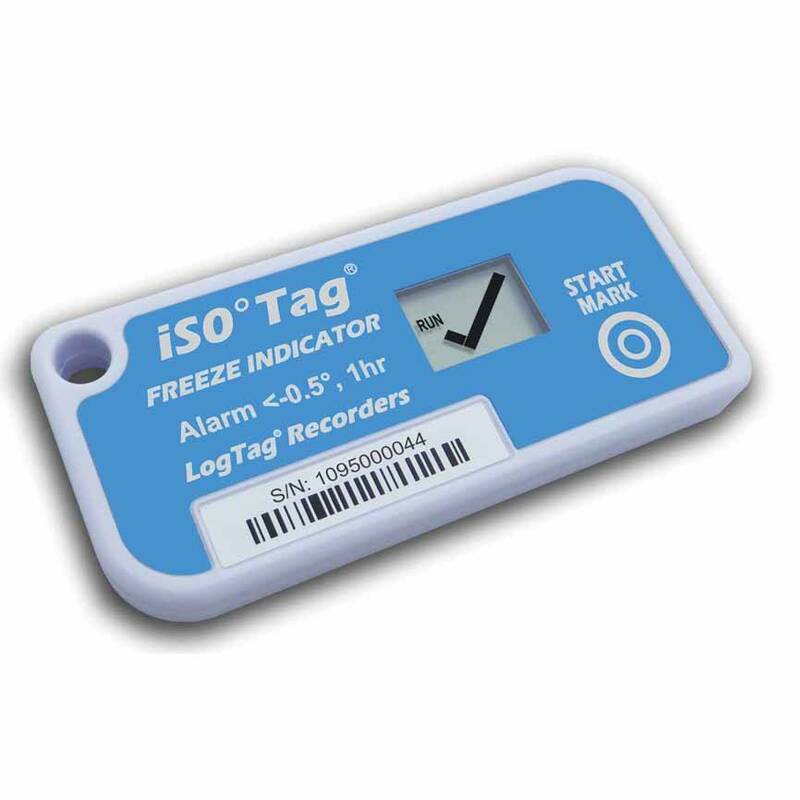 The TICT iS0°Tag can be used to monitor the temperature of any freeze-sensitive product such as vaccine, food, or specialty chemicals for up to 3 years. 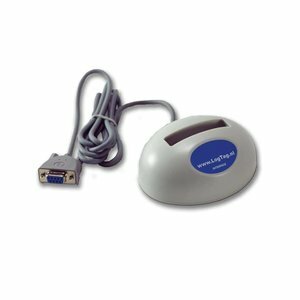 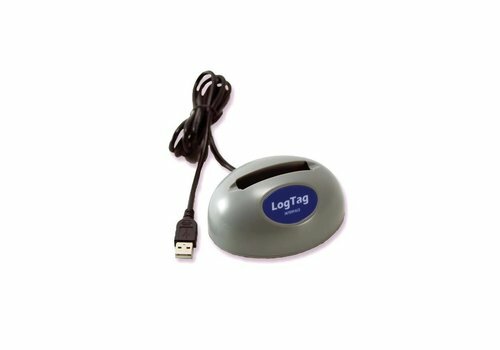 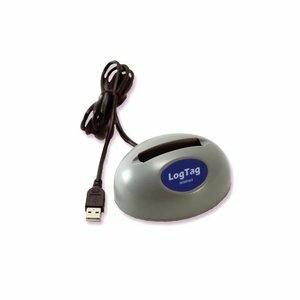 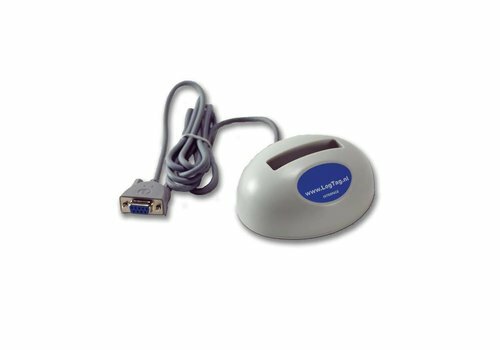 Statistical data can be downloaded using a dedicated LogTag Interface Cradle and freely available LogTag Analyzer software.